Ed’s Auto Clinic in Arcadia, CA provides quality Lexus auto repair services. We are specialists in the care and service of Lexus vehicles. 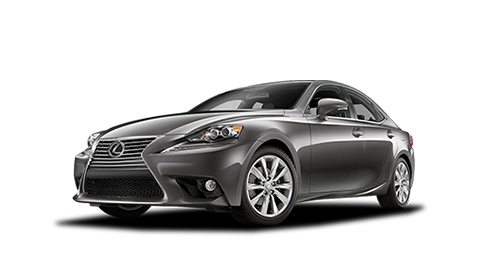 We are your Lexus dealership alternative for the maintenance of your Lexus. Our Lexus Service will keep your Lexus running smoothly. At Ed’s Auto Clinic in Arcadia, we take great care to make sure our Lexus services meet the requirements from the manufacturer. Call us at 626-447-9757 and see the difference it makes when our experienced, ASE Certified Mechanics take care of all your Lexus repair needs in Arcadia. We can help you with services from a Lexus oil change to a brake system repair. Our approach is to provide excellent customer service and the best quality automotive repair.